The 1794 EDITION TOYOTA Most Luxurious Truck in the Market. 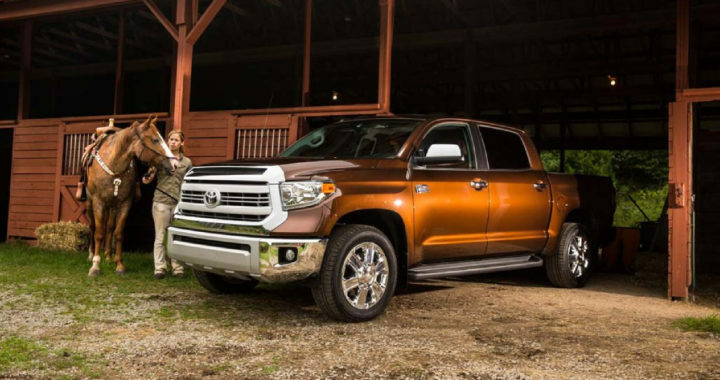 More than just muscle, the Toyota 1794 Edition CrewMax represents a leap forward in full-size truck luxury. This is everything you want in a premium truck, maybe more. Every part of the interior has been refined from the feel of the buttons, to the stitching, to the sweeping instrument panel. 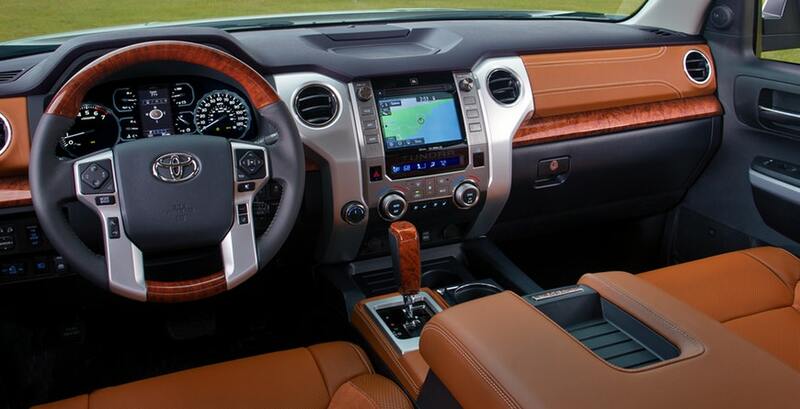 The optimal blend of functionality and comfort, Toyota Tundra’s spacious cabin gives you and your crew plenty of room to stretch out. Premium materials are used throughout for an upscale feel, and an intuitive control layout puts your tech right where you need it. 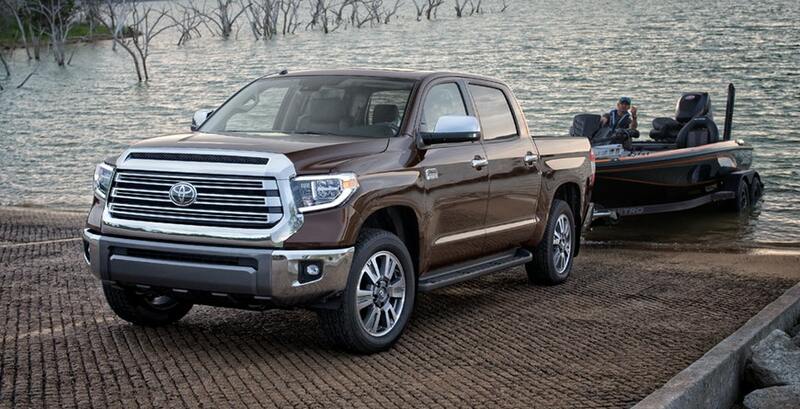 With features like staggered, outboard-mounted shocks, a heavy-duty TripleTechTM frame with integrated towing hitch receiver—plus a trailer hitch that utilizes 12 high-strength bolts integrated into the frame—Tundra’s i-FORCE 5.7L V8 has the available brawn to help you tow over 10,000 lbs.1 A combination meter—which includes a voltmeter, coolant temperature, fuel and engine oil pressure gauges—helps you keep an eye on your Tundra’s vitals. And Tundra has been SAE J2807-rated since 2010—adopting the standard tow ratings as set by the Society of Automotive Engineers (SAE). Schedule a TEST DRIVE in Northeast Ohio Here! 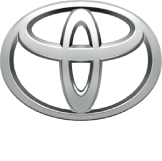 Posted in New Vehicles and tagged 1794 EDITION TOYOTA in Akron Ohio, 1794 EDITION TOYOTA Northeast Ohio, The Most Luxurious Truck, TOYOTA Most Luxurious Truck, Toyota Tundra 1794 Edition Dimension, Toyota Tundra 1794 Towing Capacity.